For 1-8 players, all levels.. 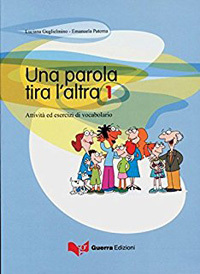 Develop your Italian vocabulary with this word game that needs no pencil, paper, or board. Players build crossword grids to try and use all their letter tiles first.